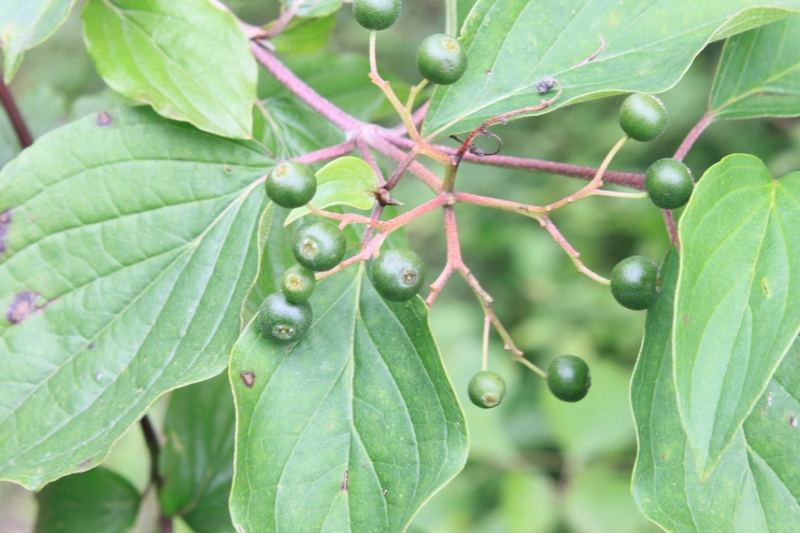 Common dogwood (Cornus sanguinea): growing, planting, caring. 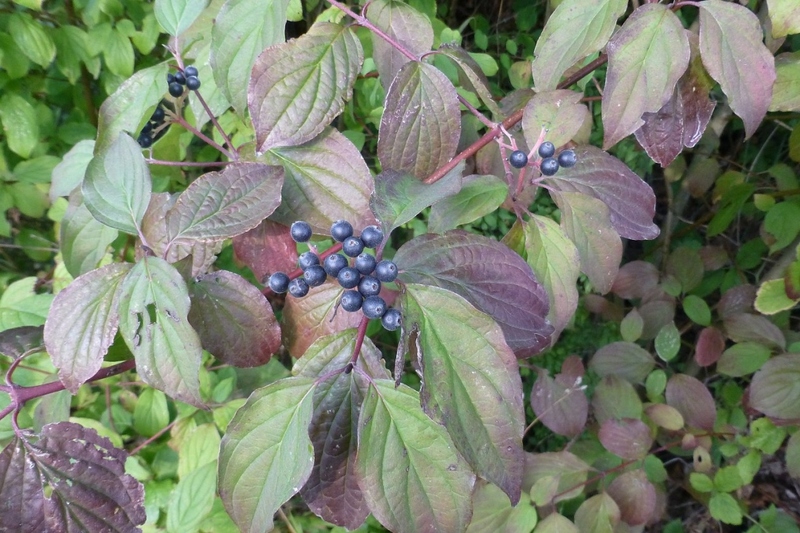 A shrub with striking red stems in the winter! 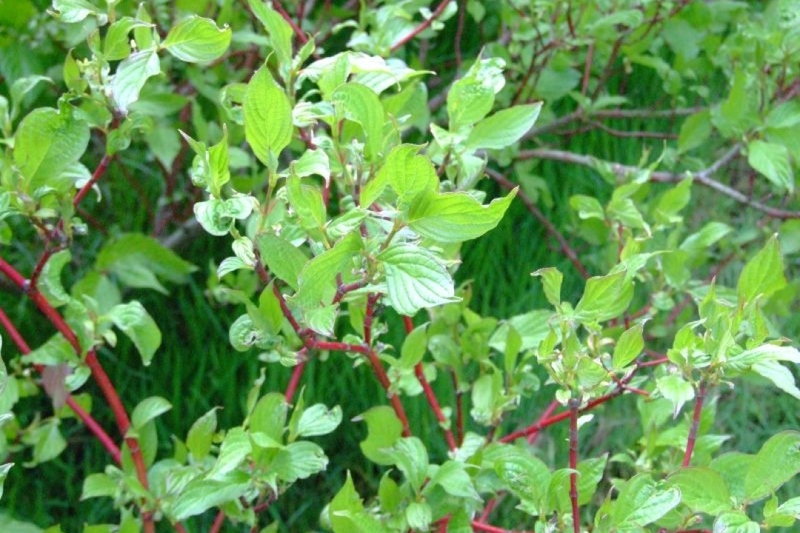 Cornus sanguinea - the common dogwood - is a species of dogwood native to most of Europe and western Asia, and widely grown as an ornamental plant. 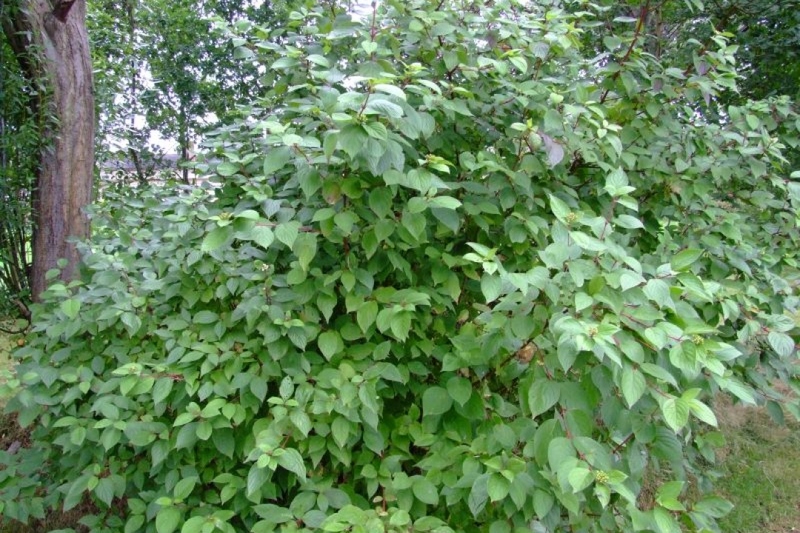 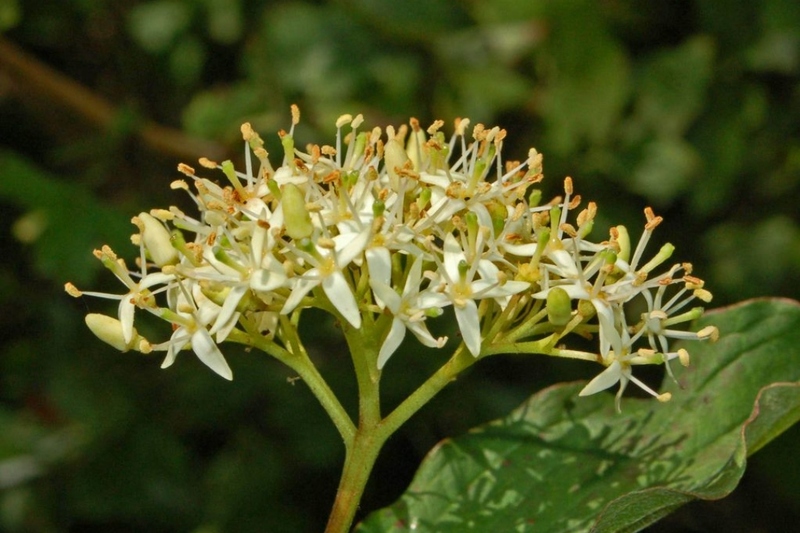 It is a deciduous shrub growing 2–6 metres (7–20 ft) tall, with opposite, 4–8 centimetres (2–3 in) long leaves, green above, slightly paler below with an ovate to oblong shape and an entire margin, turning orange-yellow in autumn and then fall to reveal red stems.